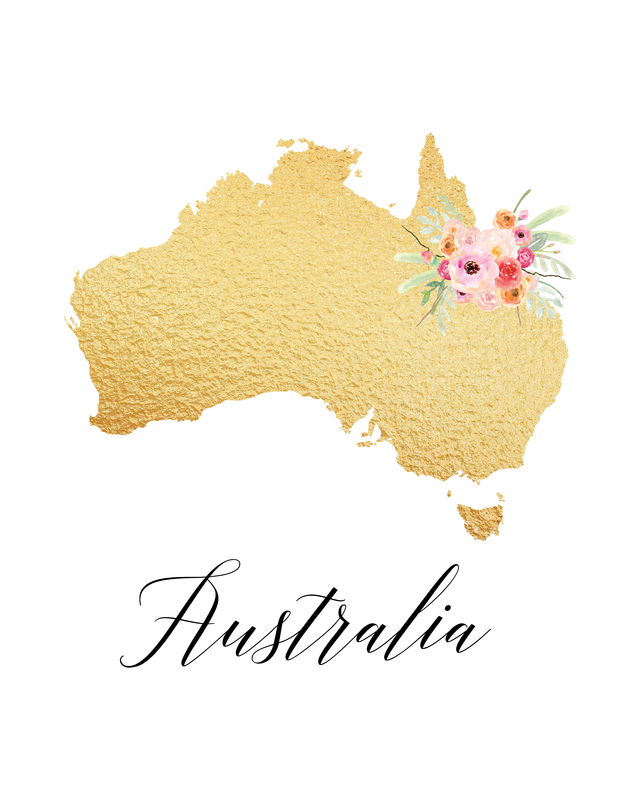 Hi everyone…it’s Andrea from over at The Cottage Market! It’s been awhile but you will be seeing a lot more of me as we enter the Holiday Season…lots of Free Printables in your future! 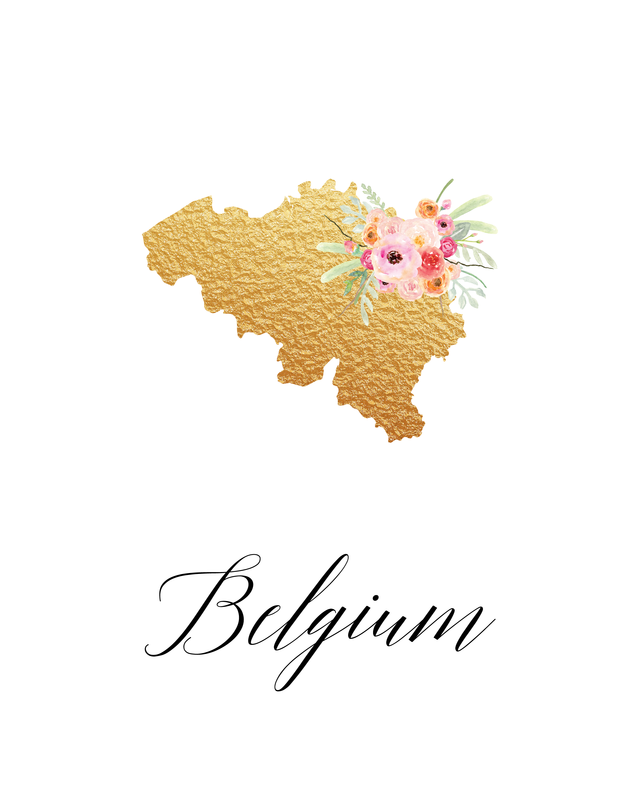 I have to tell you that I am really excited about today’s Free Printable GiveAway! It took a long time to put it together (thanks to my son Peter)…but I think you will find that it was worth it. 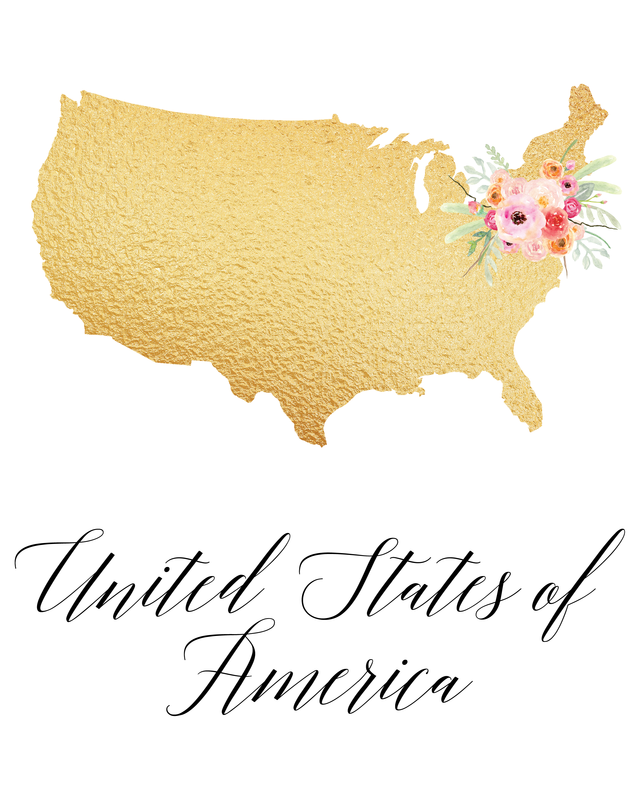 We have a collection of Countries here for you at The Shabby Creek Cottage for you today…plus on top of that…we are sharing the collection of all 50 States over on my blog The Cottage Market. 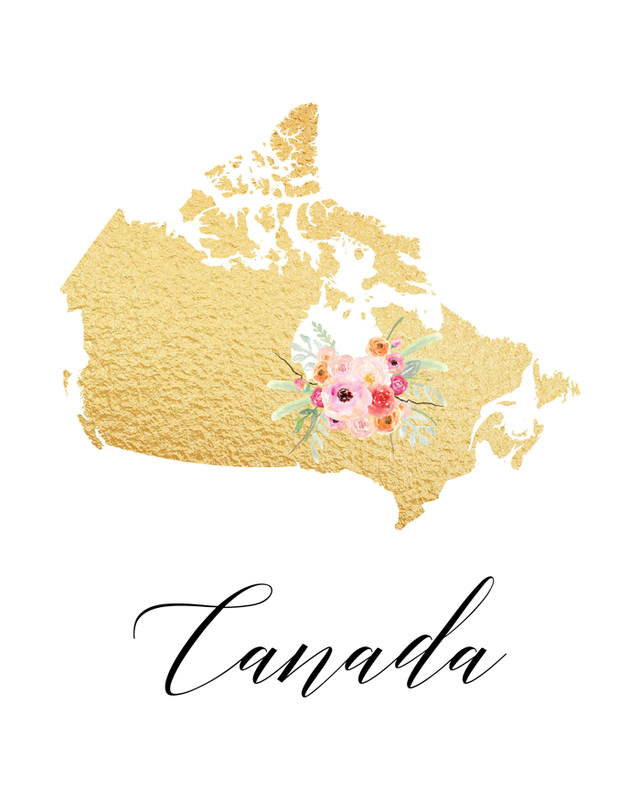 If you don’t find your country…just come over to The Cottage Market and let me know in a comment and we will make it for you! These are 8X10 prints and they look fabulous. 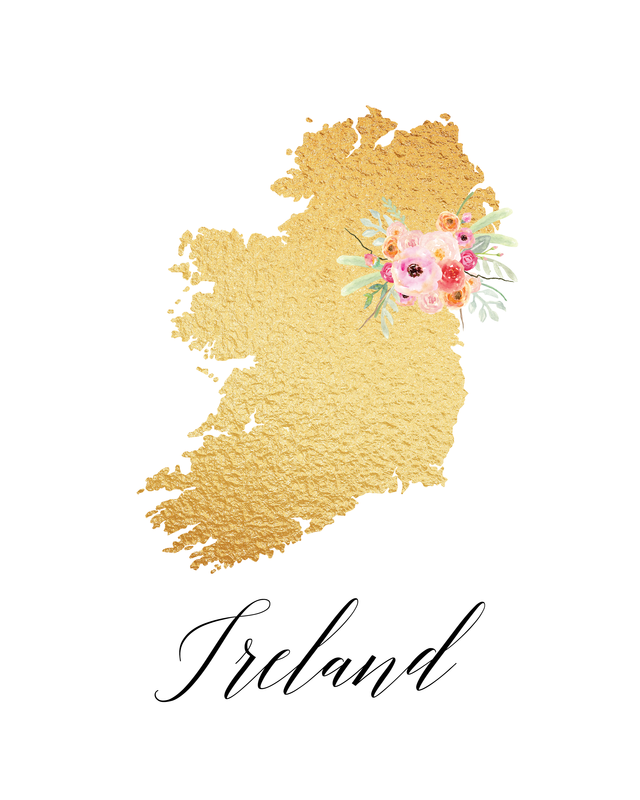 With a faux gold metallic base and a beautiful bouquet of pretty flower…these prints are sure to look amazing in any home decor setting. They make great gifts and of course you will want one of your own to show state pride. 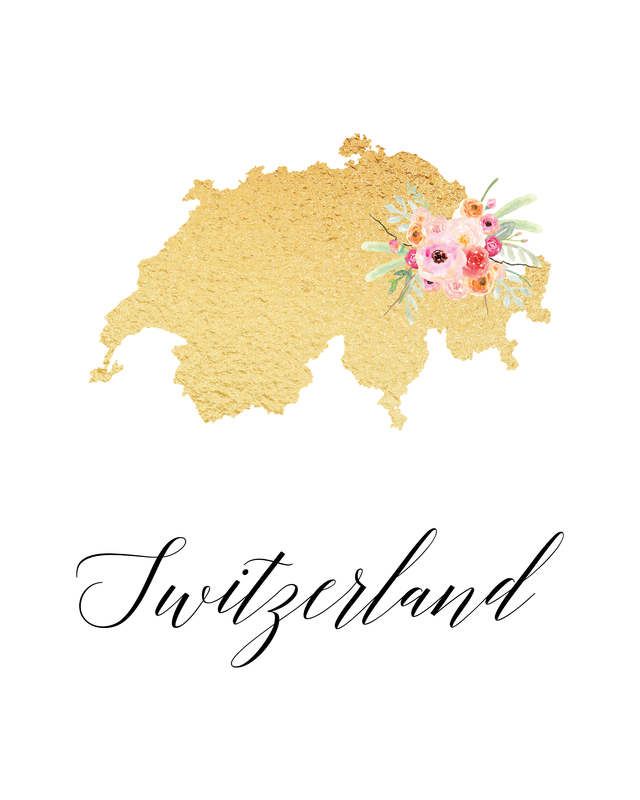 Sure hope you enjoy these Free Printable State Art Creations!!! See you again soon! Here’s a few examples of the Countries. 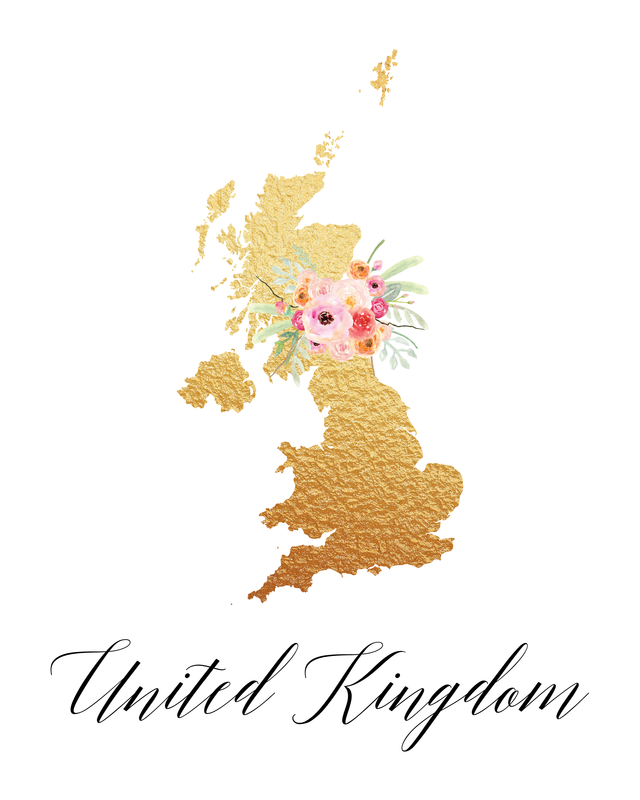 They are all 8X10 and done in the Gold Foil Style and Flower Style! 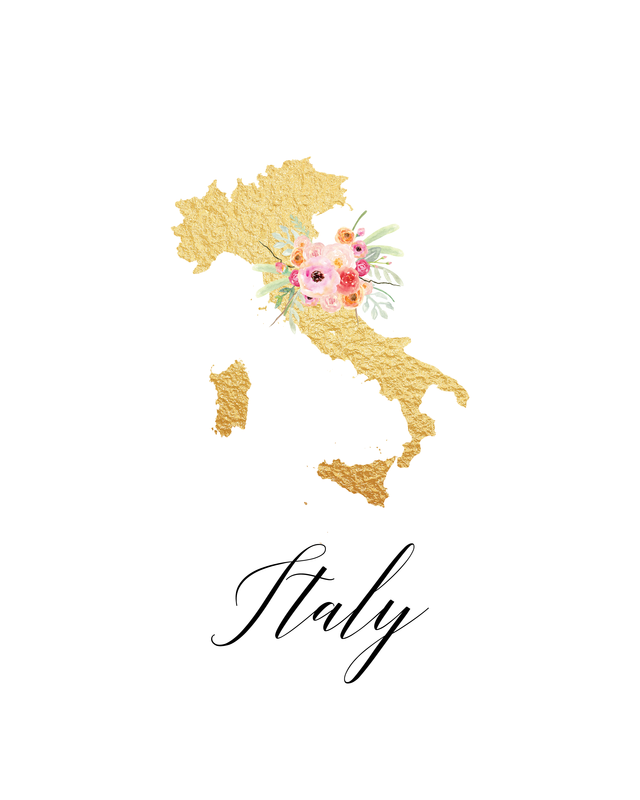 Click the Country of your choice to Download the Printable! 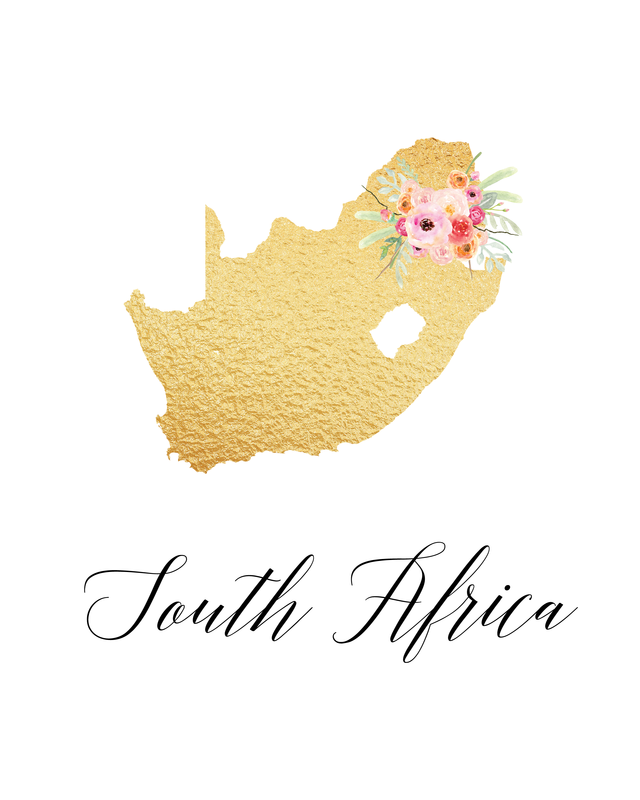 Remember…if you can’t find the COUNTRY you are looking for…drop by The Cottage Market and leave us a comment and let us know what country you need…we will make it for you! I also have to tell you that Gina and I have many of our Free Printables printed at either Staples or your favorite local Office Supply Store. The prints cost $1 and they are on card stock and look amazing! Just thought I would share that with you. ENJOY!!! Very nice patterns but I do wish you had some south american ones! What about Chile? We also love crafts down here. Best regards. HI! Im not sure where I was suppose to comment but I was wondering if you could make one for me of Afghanistan , please? I would really appreciate so much! Thank you! Hi. 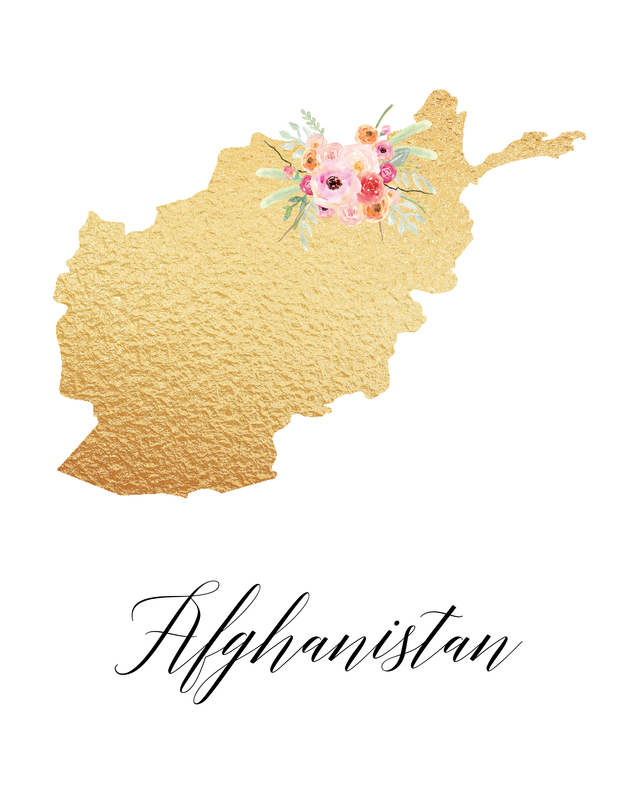 I’m a big fan of your page and I’ve always loved seeing the DIY and neat stuff you have shared with us.. but I wish you could let me know if it’s possible to make the Afghanistan country printable for me. I have already printed my state and wanted the country and have been waiting on a reply. Please let me know soon. What is a reader recommendation list? I’ve been patiently waiting for you to add the country I requested over a week ago. Seems to me that I’m being ignored.. not sure why you clearly mentioned about 2/3 times on your blog that if we need a country, you will make it for us? I’m going through other people’s comments and I noticed not many others got their request either. Please let me know if you can make the country I’ve requested so that I can finish my project or trash it since I’ve wasted so much time waiting on one more that I needed. Thank you. I hadnt checked the website in a while bc I figured you we’rent able to make the ‘Afghanistan’ one for me. I really do appreciate you making it but it’s spelled wrong in the link you posted. Correct spelling has an H in it. Can I get another one made please & thank you. My project is still on hold and would love to finish it soon. This was the last one I needed. Thank you again! I would like Croatia to be on the list of Europe! These are so fun and pretty Andrea!! Pinned! BEAUTIFUL! Thanks for sharing. These would make lovely Christmas gifts. I would love to download “Colombia” but unfortunately it is spelled wrong… with a “u” instead of an “o”. (It’s a common mistake!) Is there any way that can be fixed? THANKS!! This is awesome art! Sorry to make a correction, but Colombia is misspelled. It’s Colombia with an O.
Hello! What beautiful designs. I am totally in love! I hung up the Canada & Philippines one already. Could you make a VIETNAM one please?! My mixed family would love and cherish it! Thanks! Hi! I absolutely LOVE this!!! Just in time for a project I am working on using the different places the members in our family were born! Thank you for this! Would you be able to add The Dominican Republic on here, too? I would love that! Thank you so very much! Hello, on what type of paper should this be printed on? Hi! Is there any way you can make an Arizona one?! Thanks! Hello, Do you have a Texas one? I would love to see a Texas printable!! Can you make one for Haiti? And one for Kansas? These are so great and I cannot wait to get them printed. My roommates and I are doing a travel wall and want to display all of the countries we have been to. Do you have China, Ukraine, Guatemala, and Haiti? Thanks! Good to know your page. I’m about to move to my new home with my husband and i’m looking for some new and fashion ideas. I really like this one, but sadly Cuba isn’t there, so he’s from Venezuela and i’m going to download it but i’m from Cuba and also would like this one 🙂 . I would love a Georgia (USA) printable! Your work is so pretty. Hi, I am in desperate need of a few countries. Cyprus, Djibouti, Bahrain, Qatar, Kuwait, Ukraine, & Iceland. If these are a possibility I will be forever grateful! Thank y’all so much! These are absolutely wonderful! 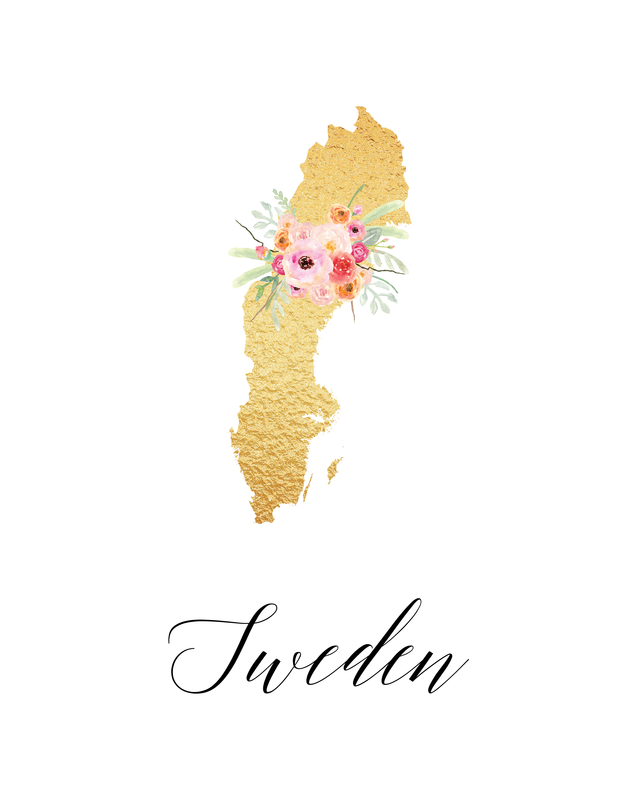 I was also looking for the State printables, can someone pls. direct me to that page. For the life of me, I cannot find it. I would absolutely LOVE a Jamaica one!! No problem Lauren, we will add Jamica for you to our reader recommendations list! Hi! My future son-in-law is from Cuba. I know he’d love you his. Also, I was an exchange studen in Panama so that would also be gr at. Cuba and Panama please! 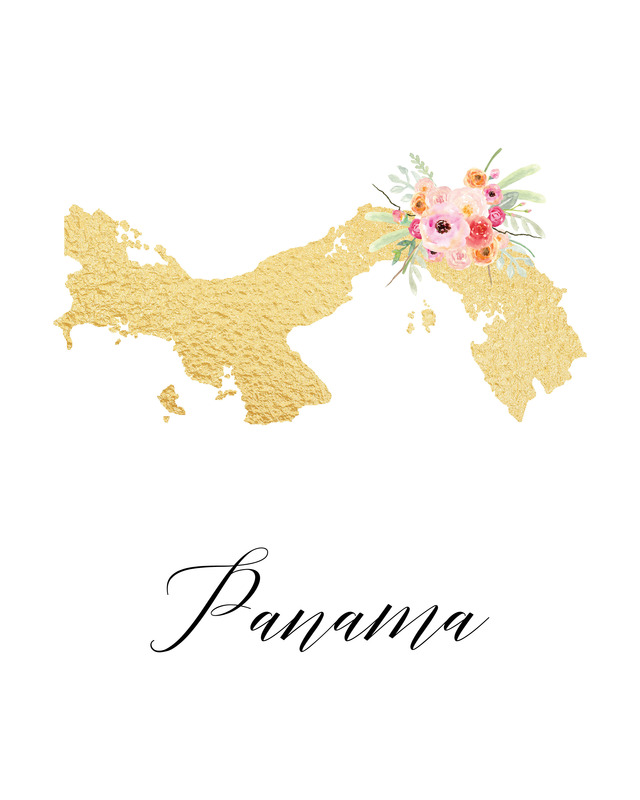 We would be happy to add Cuba and Panama to our reader recommendations list! Hi! 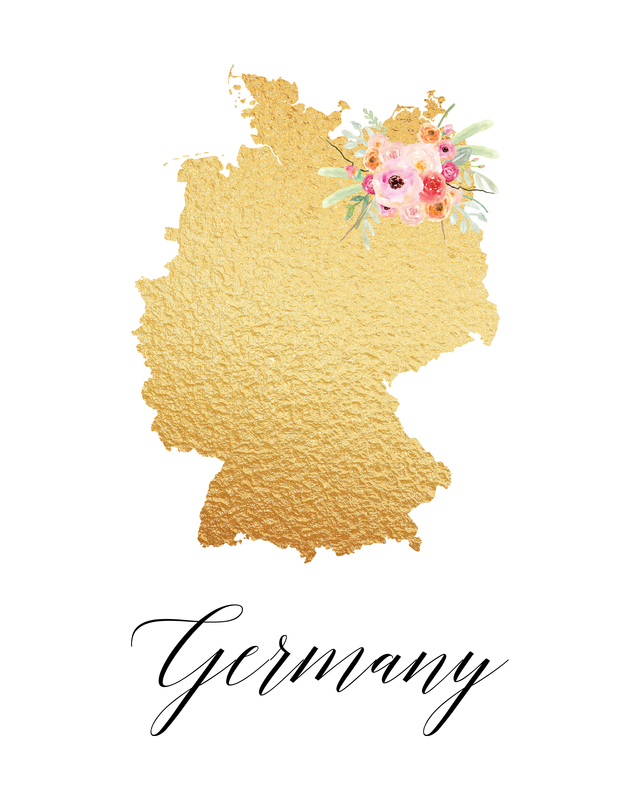 I love the gold foil countries! Could you make one of the Dominican Republic? Thanks! These are fantastic! Could you please post maps for 1) Sudan (North Sudan) and 2) United Arab Emirates? I’d really appreciate that! We will definitely add your requests of Sudan (North Sudan) and United Arab Emirates to our reader recommendations list! These make me so happy! So ADORABLE! Thanks so much! New addition to my gallery wall! 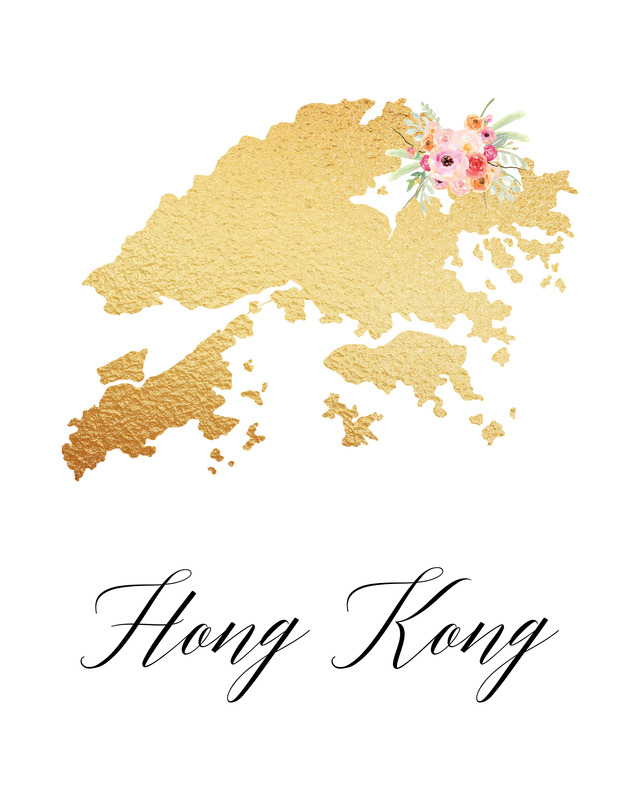 Would love to see you add a Hong Kong one and a Taiwan one! These prints are my favorite and I wanted to have a collection of all the Asia countries I have gone to – already have Japan! a Bosnia one would be very nice to gift to my mom for her birthday!! <3 Great work!!! Can you please make one for Guam? Hi Rose, we will definitely add it to our reader request list 🙂 Thanks! Please make one for Iran! I’d love to give these as gifts for my mother-in-law! I’ve already downloaded Mexico and Germany for my own family heritage! 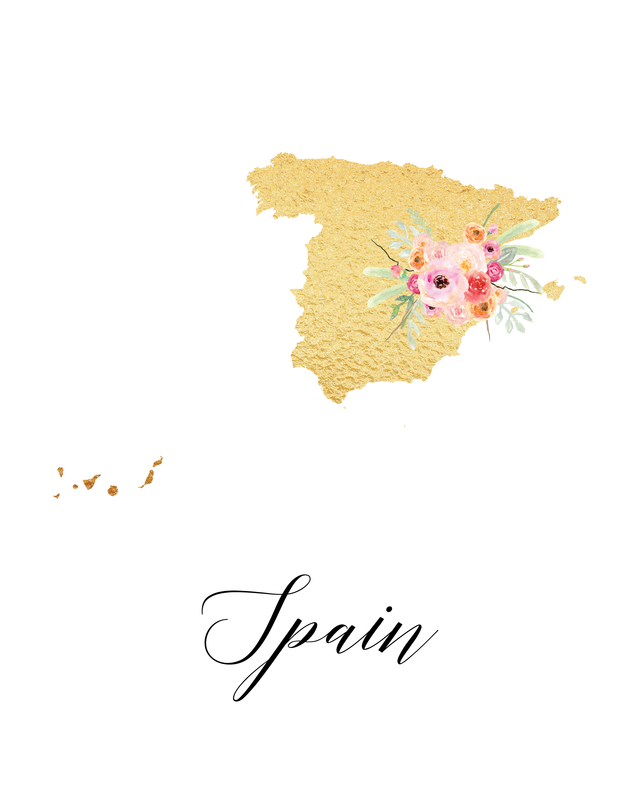 Hi Marangeli, we will definitely add Puerto Rico to our reader recommendations list! Nice! I’m from Puerto Rico too. Hi Amber, we will definitely add Lithuania to our reader recommendations list! These are so beautiful! 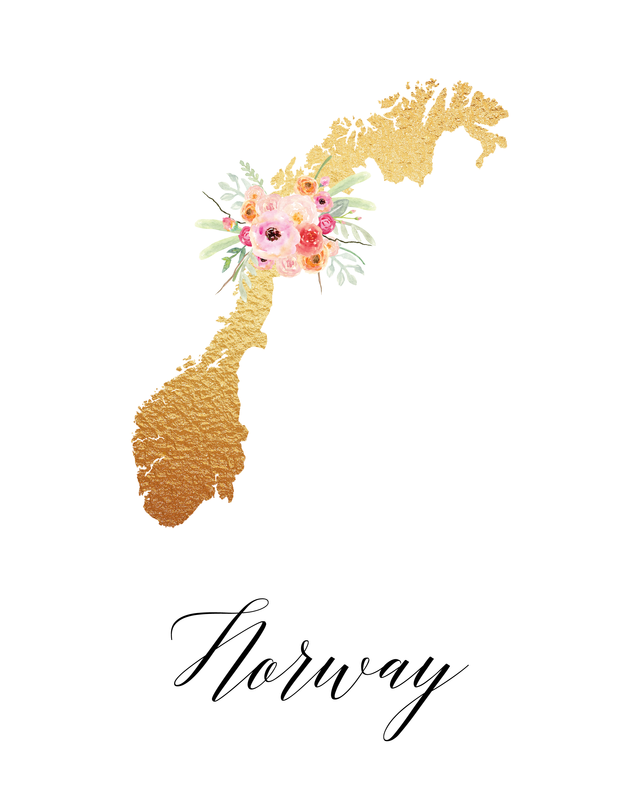 It would be lovely if there was a printable like this made for Pakistan! Could you ladies make that happen? 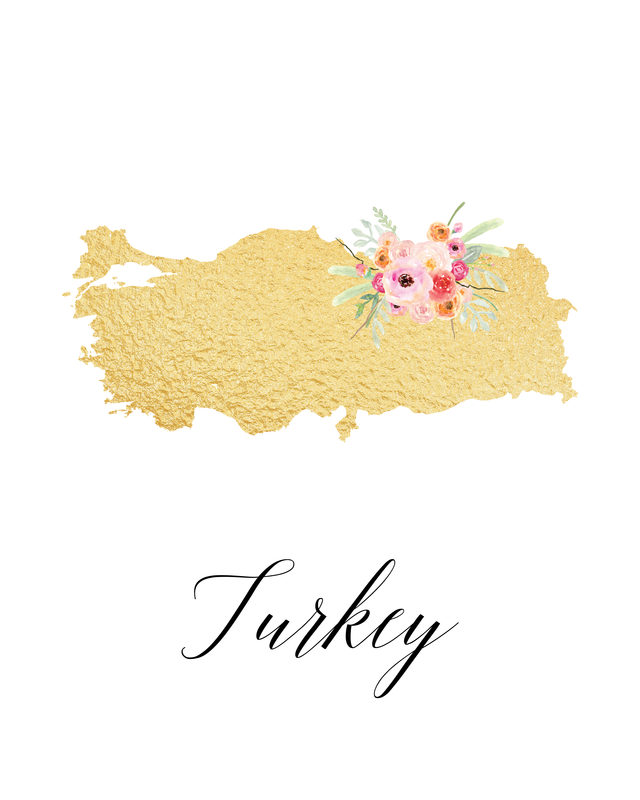 Love that you have a Germany and Turkey printable. Could you please add Nigeria and Tennessee for my international family please? Thanks Sheena, we will definitely add them to our reader requests! Can you make one of Puerto Rico, Cuba, Virginia and Washington State? . I’m a military spouse and I would like to give those countries as a present to our spouses (friends) who are on those places stationed. If you can let me know to coordinate and give you my email. Or if you can send it to office max here in San Juan Puerto Rico to print it , will be awesome. You can answer me to my email thank you! 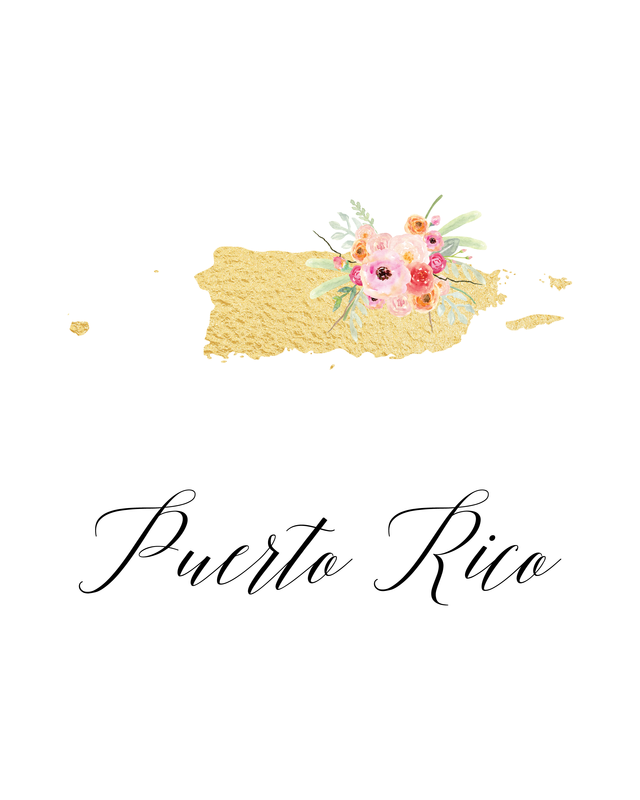 Here is a link to Puerto Rico, more to come! Thanks Jp, we will definitely add it to our list of reader recommendations! Gina – do you know if they made a United States print? I love these – and would love one of America. 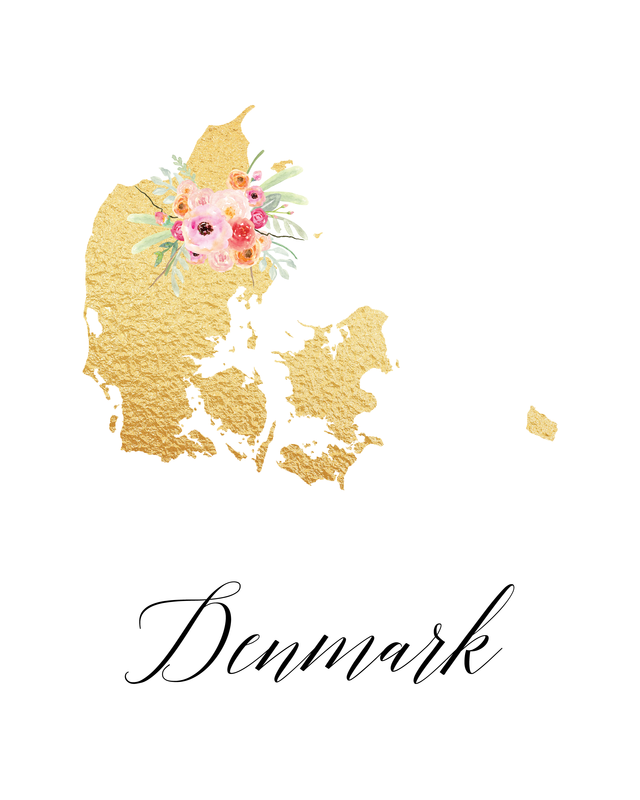 I love these gold foil states and countries. Can you please add Moldova to the list? Thank you! We will definitely add Moldova to our reader recommendations list. Thanks for stopping by! Could you please do Cuba and Kurdistan? Thank you. 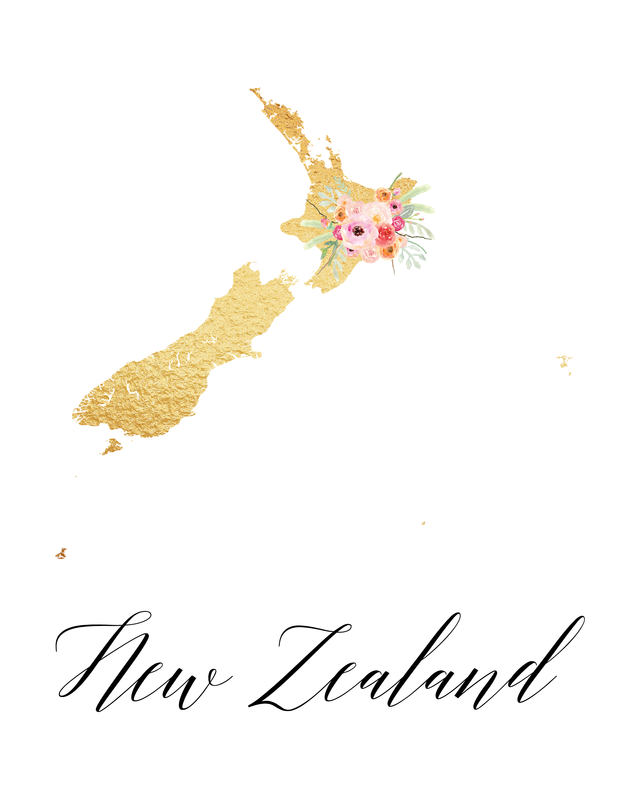 Any chance we can get the state of Hawaii in these amazing printables? 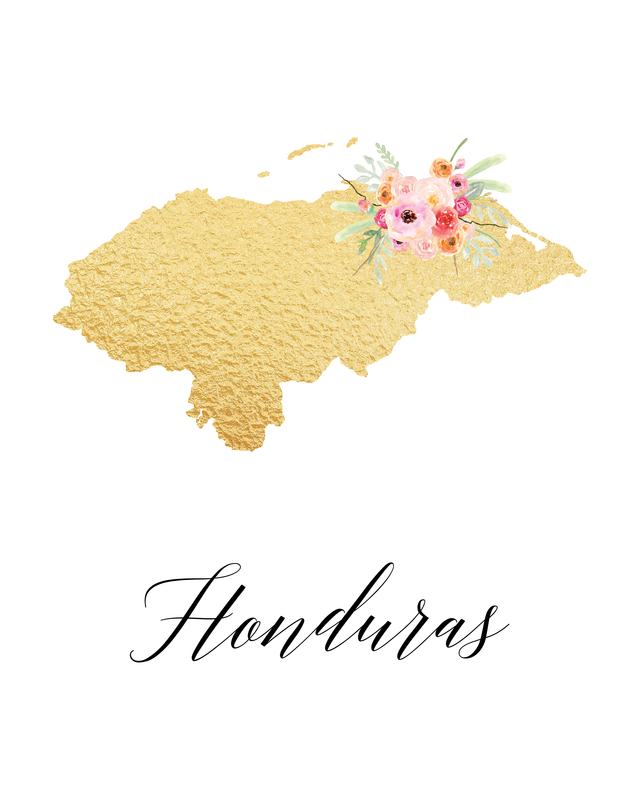 My husband is from Hawaii and I’m from Costa Rica which made me so happy to find a printable here! We’d like to frame them and put them in our twin babies’ nursery! Thank you, Gina! Love love your site. 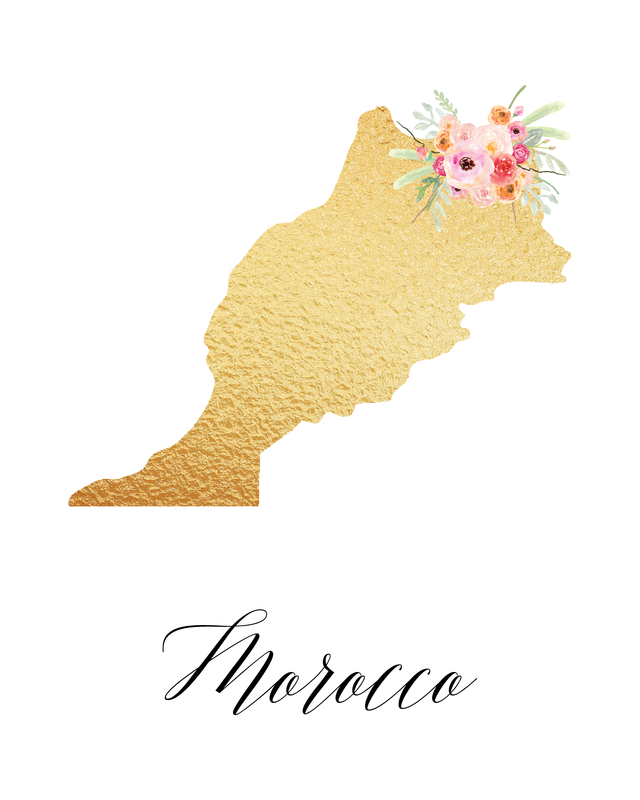 I would love a Morocco one as my future hubby is moroccan and this would be a lovely print for him. Have you by chance added Morocco yet? Looking to make a wall with the places we have lived. Would love if Guam and Saudi Arabia could be added to the list. Can you please add Palestine and Jordan to the list? Amazing additions to my wall art. How can I download “HRVATSKA” (Croatia) please? and will be cool all continent 😀 “EVROPA” (Europe) too ! Thnks for your beautiful work!! What an amazing work, I love them all ! Wow! I love these, already printed out Germany. Could you tell me where I have to click to download New Jersey? It doesn’t appear on the list. And do you have New York (State), too? Hi there awesome boss lady! They are really beautiful! Maybe you could also make one of Morocco? 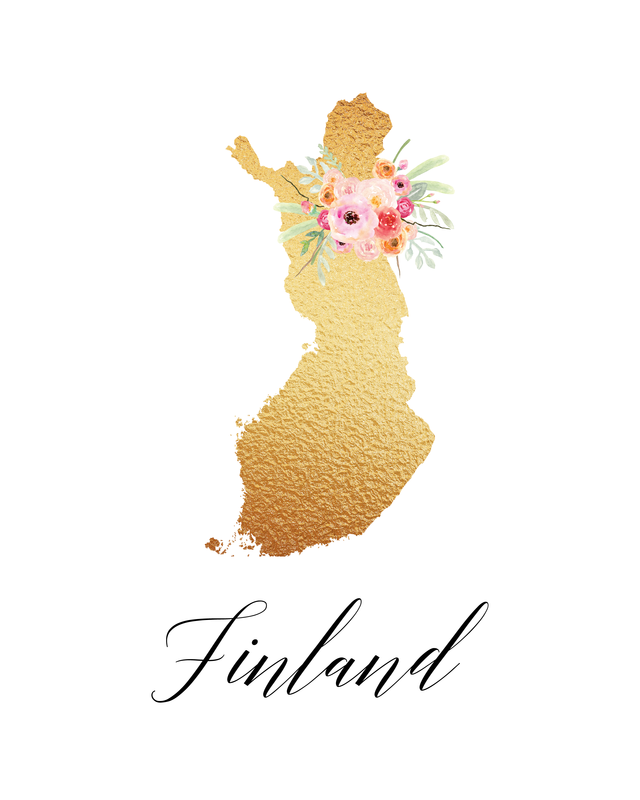 We love that country and it has to be part of this group! Thanks so much!! Will definitely add Morocco to our reader recommendation list! 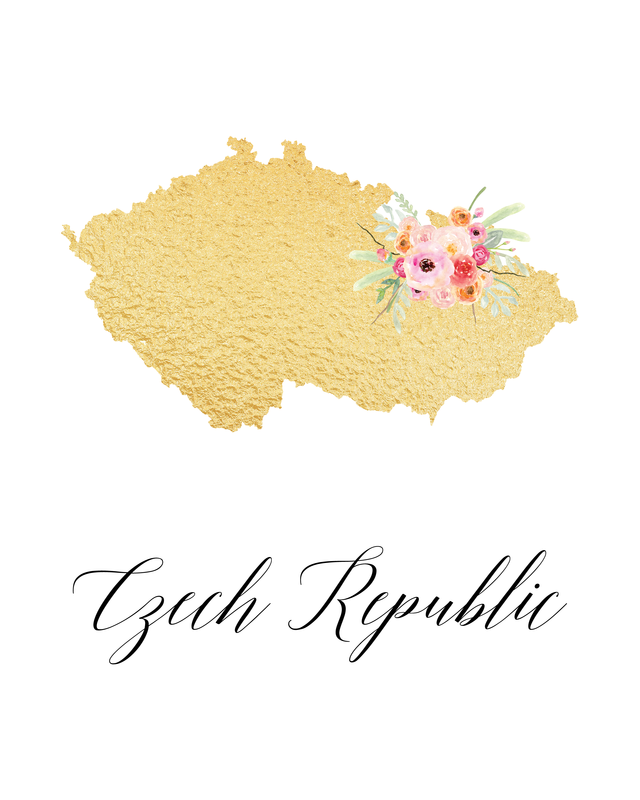 These are beautiful, please add the Czech Republic to your list. Thank you! Will do Tammy 🙂 Thanks! I love the printables you guys have, and unfortunately Albania and Kosovo are not here. 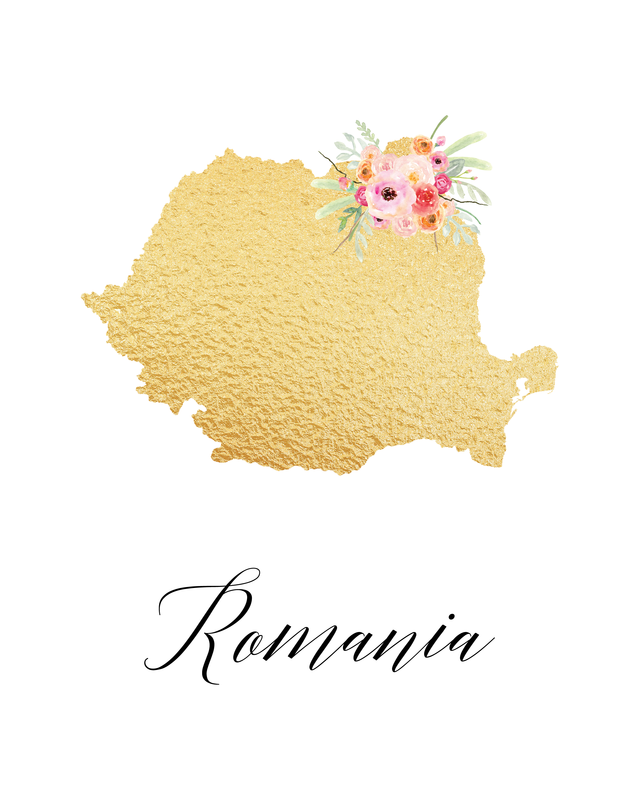 I would love a Albania and Kosovo one as my husband and I are Albanian with roots from Kosovo and this would be a lovely print for us to put in our offices!! Thank you sooo much! Love the work you guys always do!! We will definitely add them to our reader recommendations list! Thank you so much for your wonderful work! Maroc /Morocco and Tunisie/Tunisia perhaps? I would LOVE a Laos one!! Came across your wonderful site! I love these printable’s! I don’t see Caribbean countries. I would love one of the Dominican Republic as I’m interested in making a gallery wall of places I’ve visited. Would this be possible? 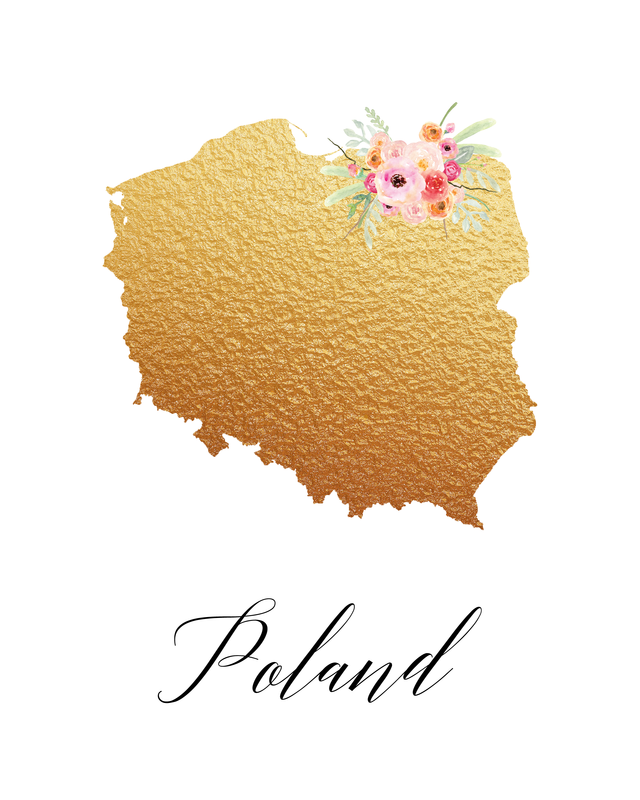 Im from Poland I love your picture! I have a questions – can you painting for me Cuba? Wonderful! I’ve downloaded Italy, Ireland, and France, but would love to see Iran for my daughter, whose late father was from there. And states of the US? Didn’t see a way to get to those. Hi…beautiful work! I love the gilded effect. 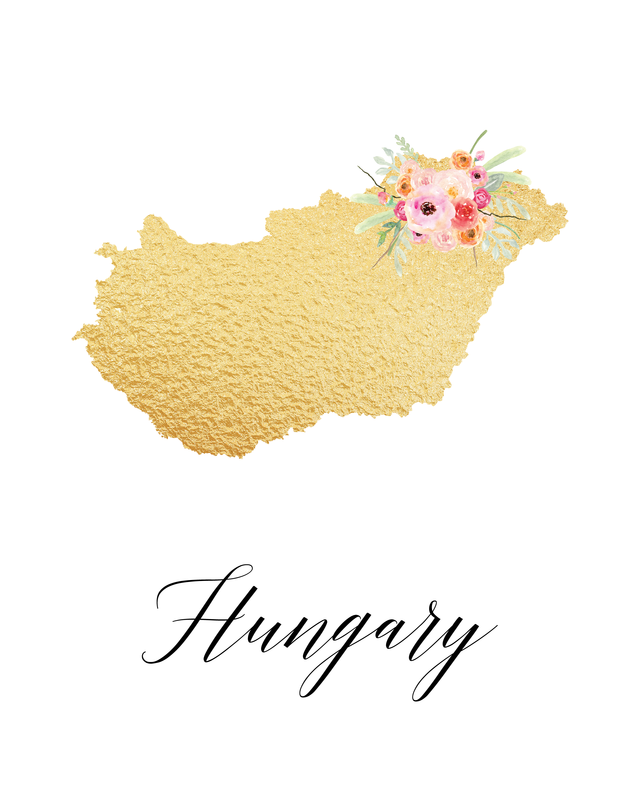 Would you be so kind as to share the name of the font you used for the country names? Or are they all individually hand-lettered? Thanks!! Are you no longer offering the state and countries to print for free? I just stumbled upon your site in search of this for my wall of military moves. Please let me know. Woah, I love this idea! Would it be possible for you to make one of Iceland, as that is my next travel destination? Thanks Allie, I will surely add it to the list! Absolutely love these! I’m definitely printing the Colombia one but would also love to see a United States one as well! I love that you have all the different countries. But you also advertise the state of New Jersey. I love the idea of other countries, but I would definitely adore some of the US states like Alabama or Tennessee. Amazing artwork by the way! Thanks Trula, I will add them to our list of reader recommendations! Could you do a printable of Cuba? I love your work! Could you do one for Honduras? 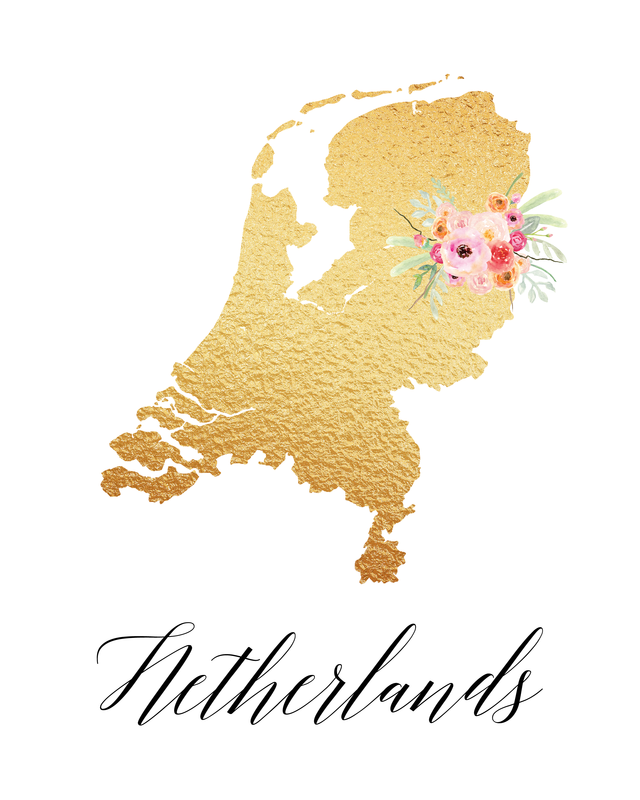 That’s where my husband is from, thanks so much! Thank you so much, I will add it to our reader recommendation list Jacqueline!! Very nice patterns but I do wish you had some West Indies ones! What about Martinique (the Island of flowers) ? Your art is incredible !!! These are amazingly beautiful! The fact that you respond to each comment is impressive – so sweet! Has anyone else asked for Iraq? We lived there for four years. I would love to have a print of Iraq. Thanks Tracey 🙂 Yes, it has been added to our list of reader recommendations. These are beautiful! I am looking for Vietnam and Burma (now known as Myanmar). I wasn’t able to find your reader recommendation list. Can you provide the link? Thank you so much for sharing your talent! Thanks Beth! We are working on a list of reader recommendations and Haiti is on there. We will get them out as soon as we can….they are very popular, ha ha!! Would love to get Colombia if you have it?! Would love to get one from Puerto Rico. Hello! Beautiful work!!! I have two students coming from China and I would love one of these images to be in their rooms. Could you do one for China? Thank you so much for all that you have already done!!! That sounds like a very sweet idea Shantal! I will add it to our list of requested countries and let you know when it is available. Good luck with your students! 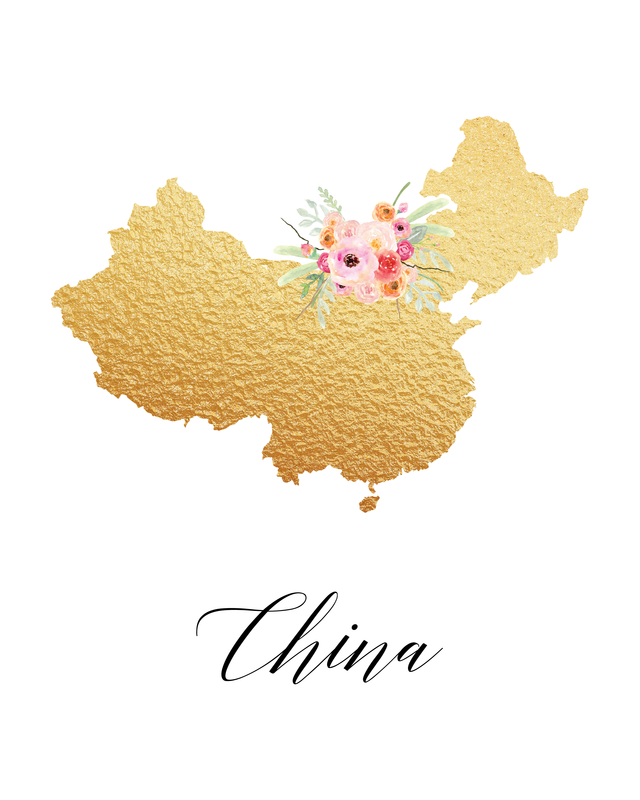 Here you go Shantal, this is the link to the China printable 🙂 http://www.thecottagemarket.com/CountryPrintables/TCM-GoldFoil-Countries-China.png Enjoy! Hi! These are beautiful! Would it be possible for me to get some of these without the flowers? Thank you! You can visit her site and ask if it is possible. I’m glad you like them, she is super talented! Thank you for this! MAJOR LOVE! Hi Shayla, I will put it on the list for sure!! I love these! I’m trying to decorate my apartment with these (we are very international)! 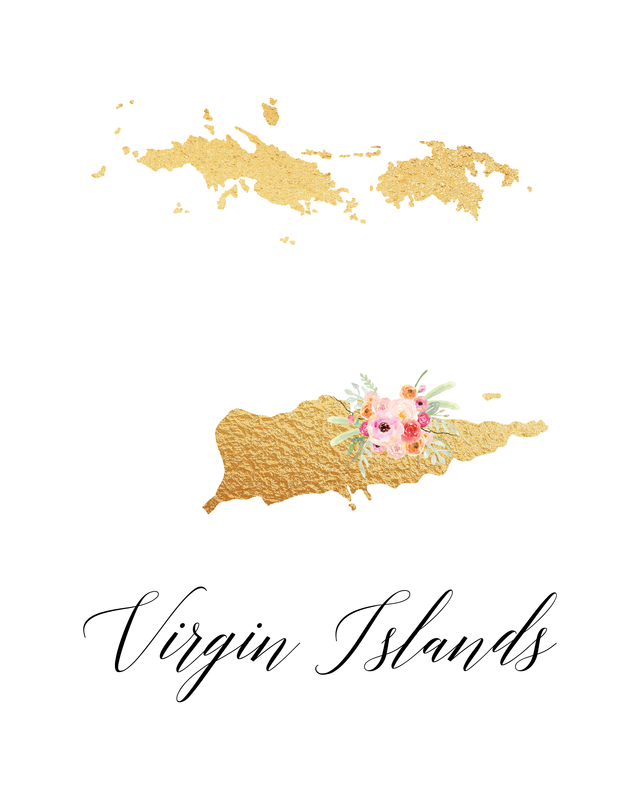 Could you please make one for the Virgin Islands? I would love to see one for the Azores. Thank you! I absolutely LOVE these! 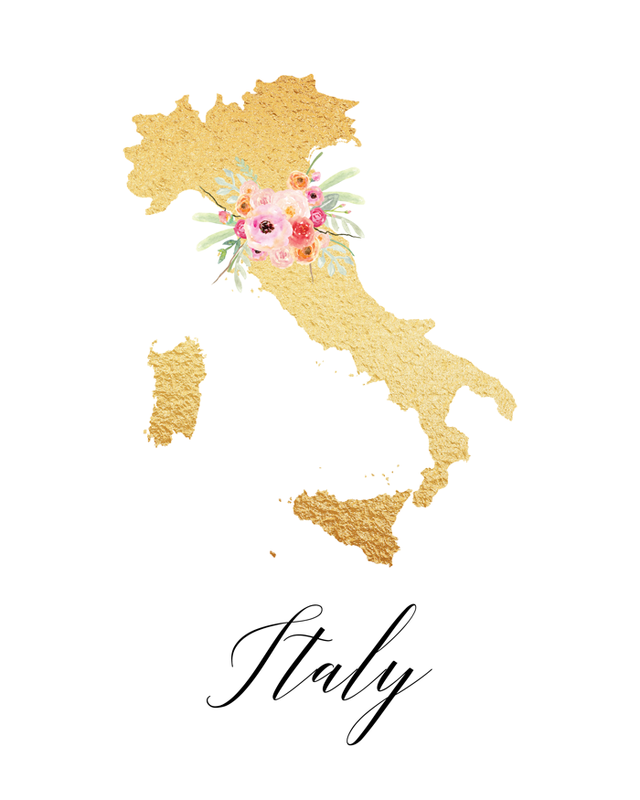 I’ve been searching for the perfect printables for hours and finally found them! I’m so glad Belgium was on the list. 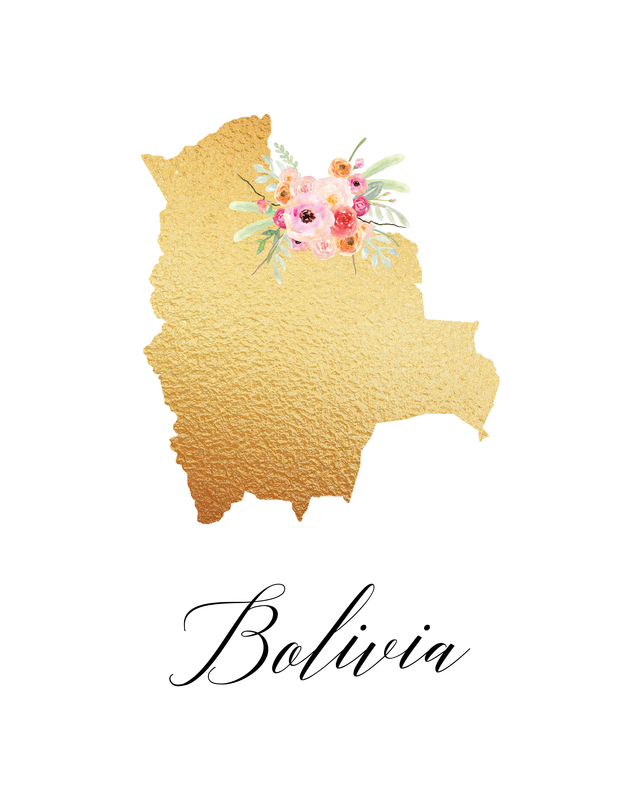 I was curious to see if you had initial printables in the same style that match the country and state ones? In a B, as in the initial B? 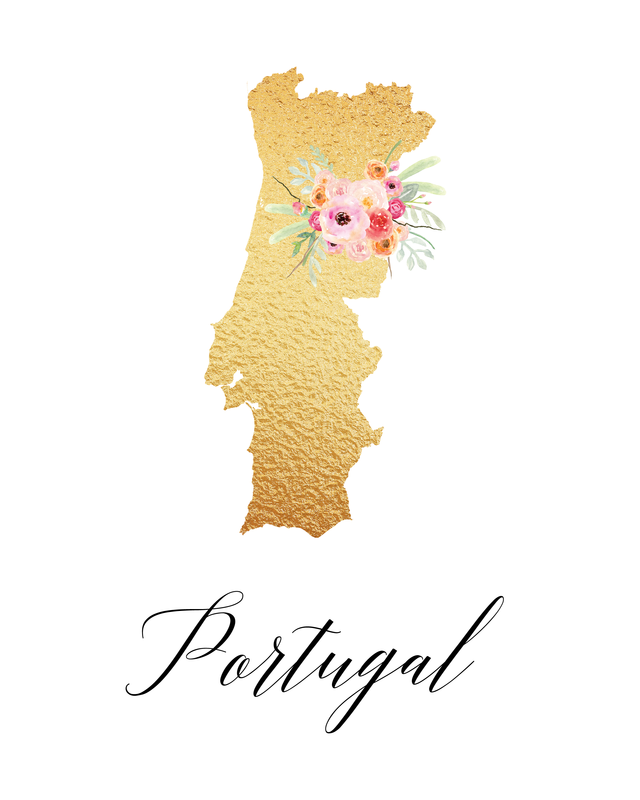 I checked with Andrea, who creates these beautiful printables. She did a guest post for the state printables for me 🙂 and she does not make initials, sorry. Love these maps!! Born in Mexico, worked in California, living in Beirut!!! My heart is in Lebanon, can you please put Lebanon in your to do list 😉 Thank yooooou!!!! 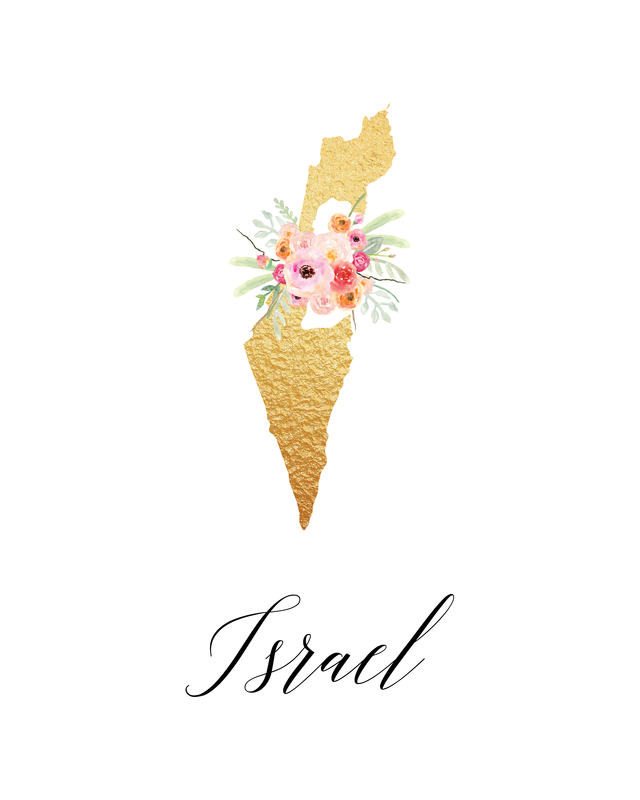 some one create a printable of Israel map ? that would be amazing. 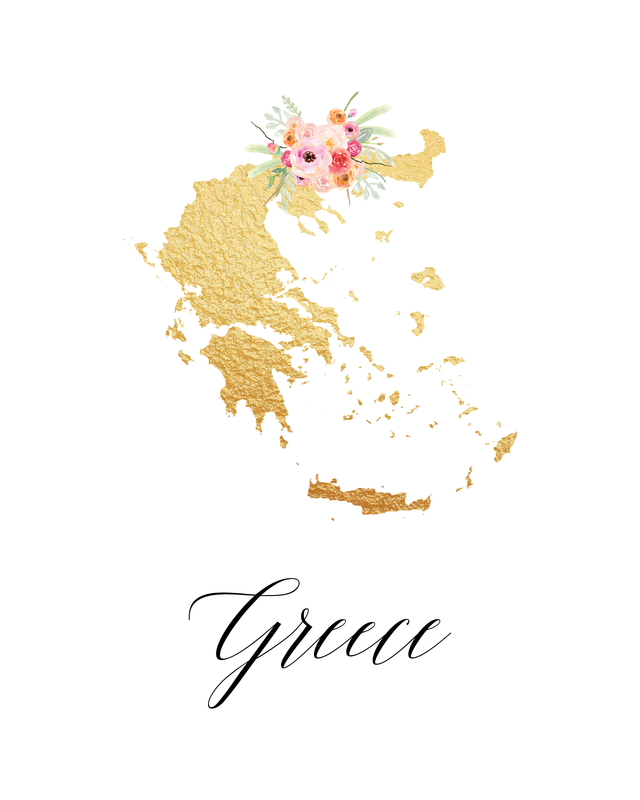 Thank you so much for sharing these beautiful printables. 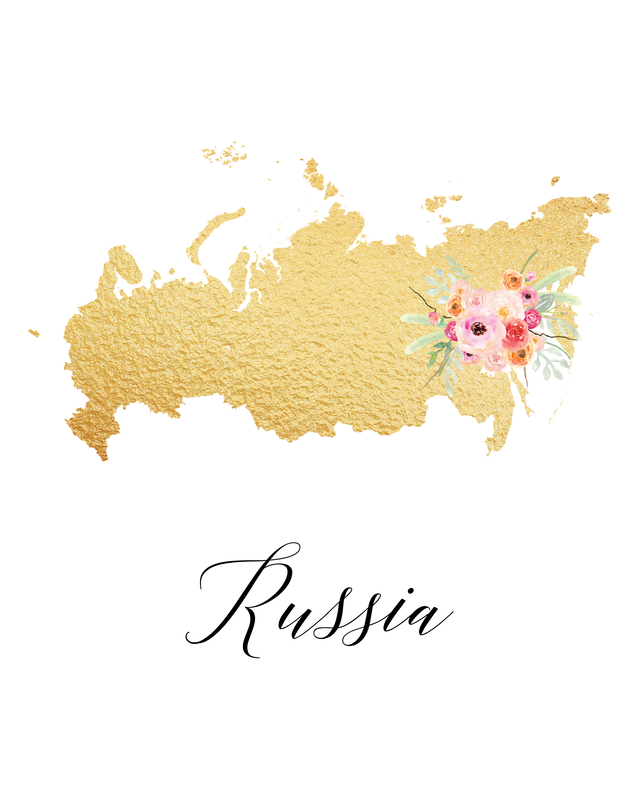 I would love to make a collage of countries visited for my son and daughter in law. Most of the countries are already represented, but could you possibly do the Chech Republic and Morroco? I would greatly appreciate it. Love, Love, Love! Thank you so much for these, can you do LEBANON Please? I’ve printed Saudi Arabia and looked amazing while I’m away from home. do you do individual states? I am looking for Wisconsin. THANKS! Will you be able to upload Cambodia for Asia countries? Can you make Guyana, S.A? Could you make Nicaragua please? Love these! Here is a link to China, sorry for the delay, enjoy! I love this project! It looks simply amazing. Could it be possible to also do one for Puerto Rico? Thank you for your inspiration! I just found a link for the Puerto Rico one. Thank you so much! I’d love to see Uganda & Kenya please! 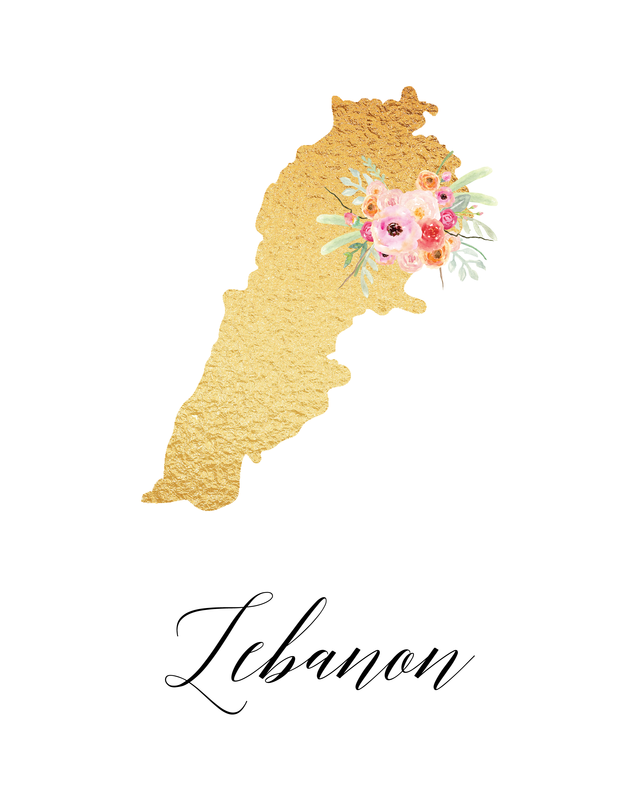 I’m wondering if you have a print for the country of Lebanon? Thanks! Please – Dominican Republic !! Ive seen many requests and nothing yet! Please one for Dominican Republic! I would love to see some Caribbean countries such as Turks & Caicos and Aruba. These are fabulous by the way! Thank you. Can you please make one for Ukraine? They very beautiful. Can you please add China? 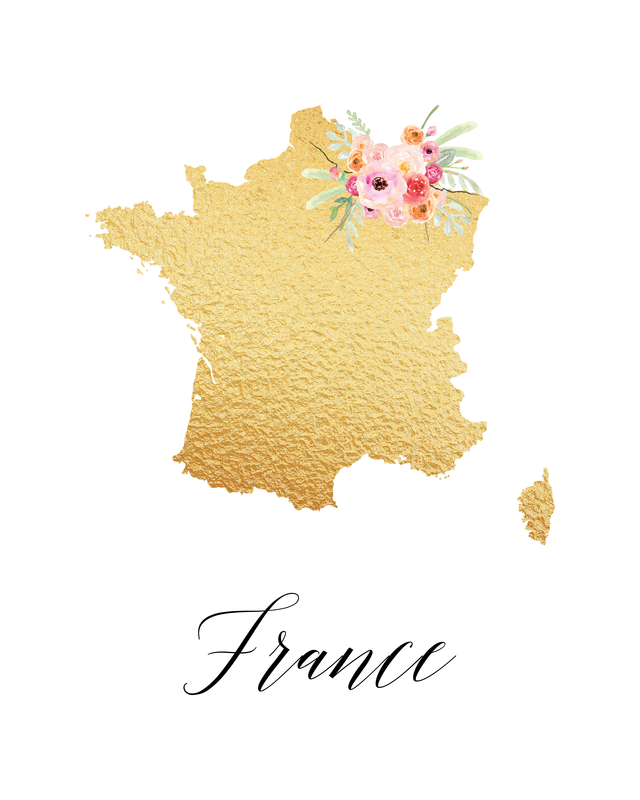 Love the gold foil country printables! Do you have them for the individual states of the US? I’m looking for Wisconsin & New Jersey. Such great printables…keep making our walls beautiful! These are beautiful! Can you please make one of these for Pakistan? I love you work! Have you ever done blended ones? For example someone who is half Ecuadorian and half Spaniard? I love these state and art prints! I am searching for the country Cambodia. I’ve checked out Andrea’s site and yours here, can one of you lovelies make it up for me or direct me to it? THANKS AMILLION!!! !